Find your way towards the Water Plant, be sure to stay together. 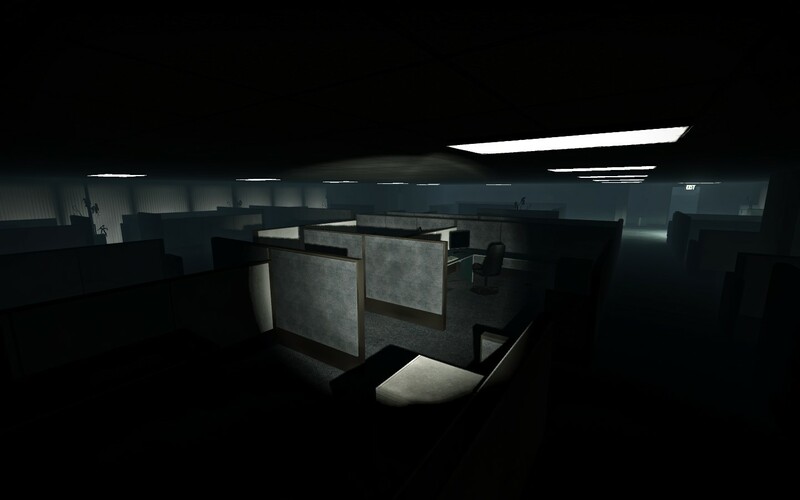 Survivors will find themselves fighting through offices, a gun shop and then the Water Plant on the way to the saferoom. 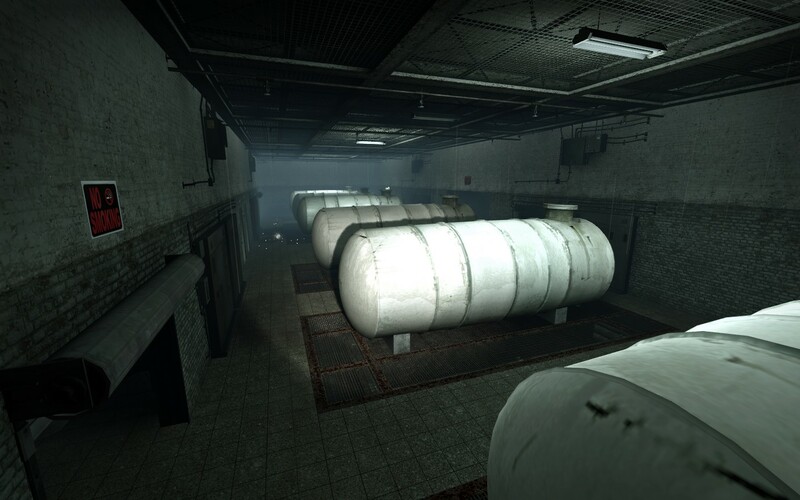 Sharp observers will notice that the chemical in those barrels and scribbled on saferoom walls is found in mixing chambers at the water plant. Gun Shop - This is a running crescendo event. 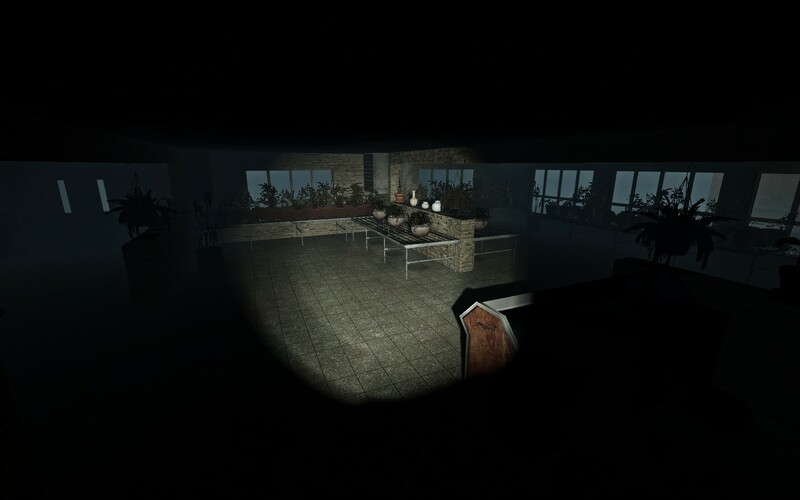 Because of prior comments, this event includes written on screen prompts, voice cues, and signs that light up through objects to help players out. 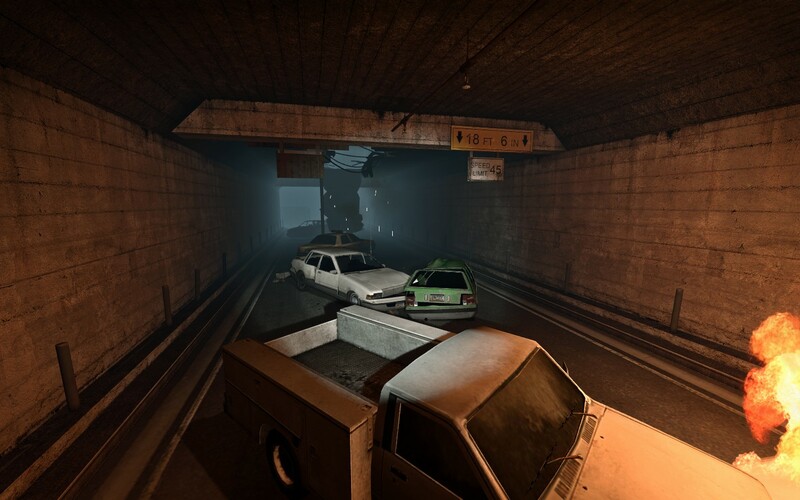 Run through - The street into the water plant and click the switch inside the water plant to shut the door and turn off the horde. Check all the siderooms for extra med packs. 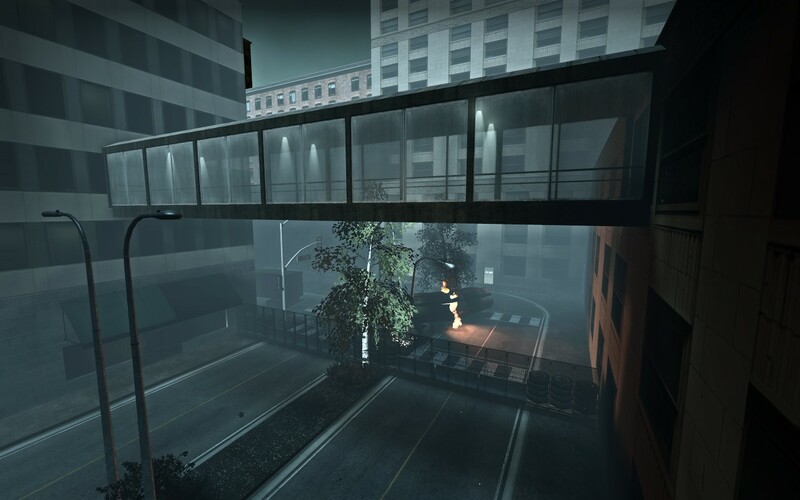 Some of the med pack locations will place you at extreme risk from sharp special infected. The back door of the gun shop is unbreakable. This is set up to give you a break to prepare for the crescendo event. Beware of volatile chemicals in the water plant. Boomers can maximize damage early on by hitting the survivors in the vent. The sky bridges (catwalks) carry some instant death areas if you can get survivors over the edge. 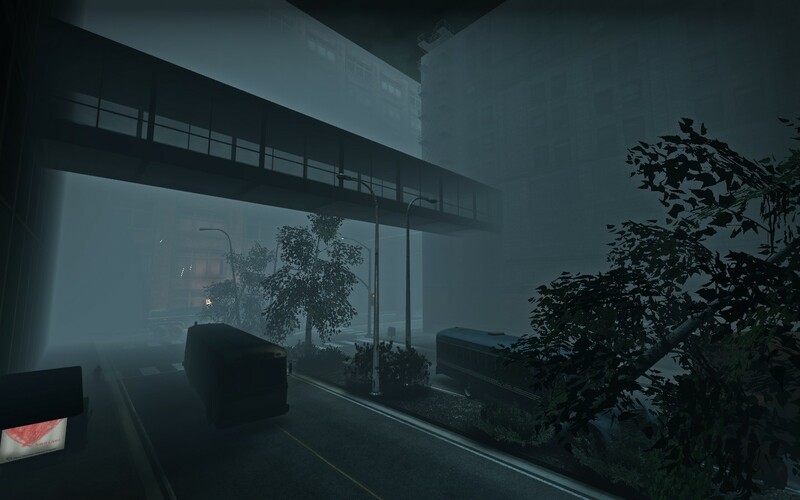 Put Smokers in the rooms next to the bridge to grab survivors through the window. A good Boomer can get survivors off the sky bridge. 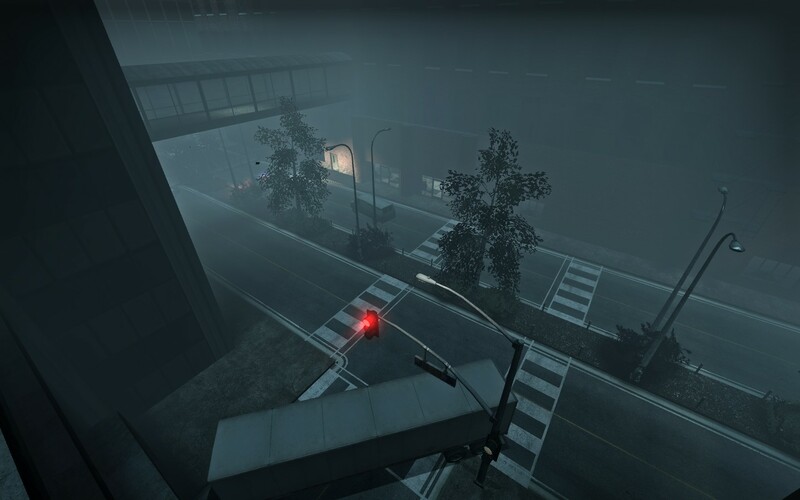 After the survivors close the door at the Water Plant, if you are stuck outside (infected only), a wall will open on the third floor of the Water Plant that infected can use to climb into the Water Plant.